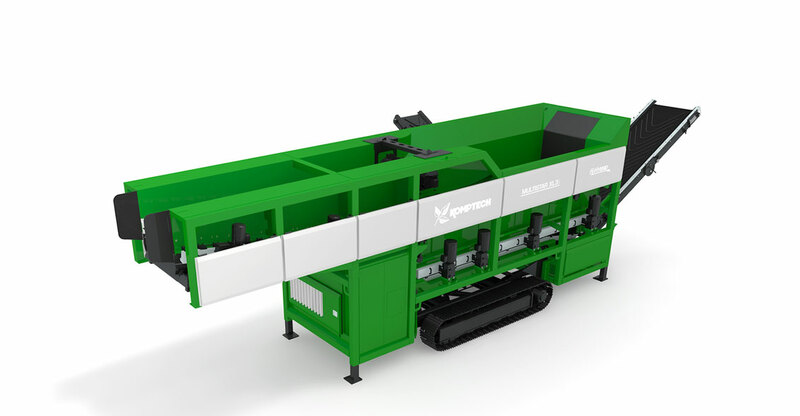 Streamline your commercial mulch production process by eliminating the need for double grinding all materials? Mulch is typically wood material that is spread over soil as a covering layer. Mulch helps improve moisture retention in the soil below, reduce weeds and invasive plants, and provides a finished aesthetic to landscaped areas. Uncontaminated and untreated wood waste, pallets, trees, brush and stumps can all be converted into commercial landscape mulch. Why Recycle Wood Waste Into Mulch? Quality landscape is a high demand product across most of North America. Commercial mulch production reduces the amount of wood waste that would otherwise be burned or sent to a landfill. This not only creates revenue for mulch producers, but also saves on trucking costs, landfill tipping fees and potential negative impacts on the environment. Producing clean, quality mulch commercially requires a process of sizing, separating, and removing contaminants. 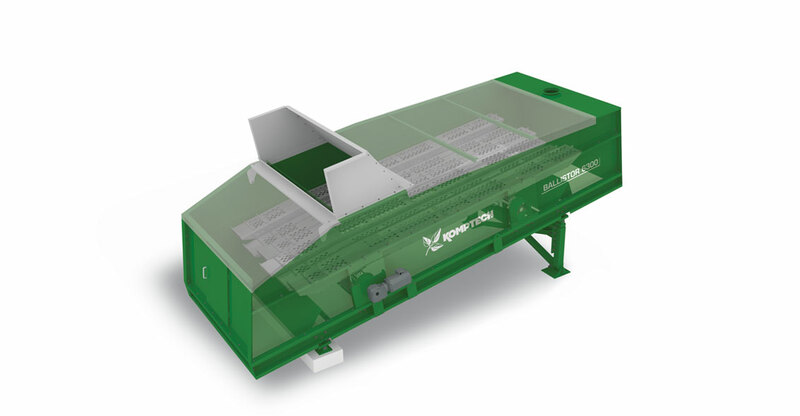 Our screening and separation equipment screen up to 80% of your finished mulch product without a second grind, saving fuel costs, excessive wear costs on your grinder, colorant costs, and trucking costs.